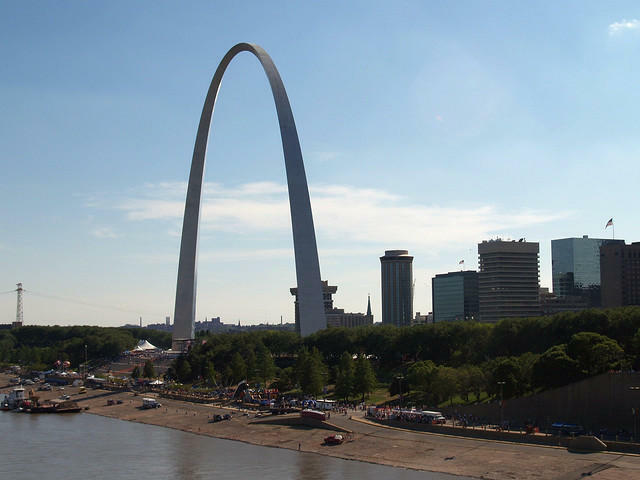 The St. Louis Arch in St. Louis, Missouri. 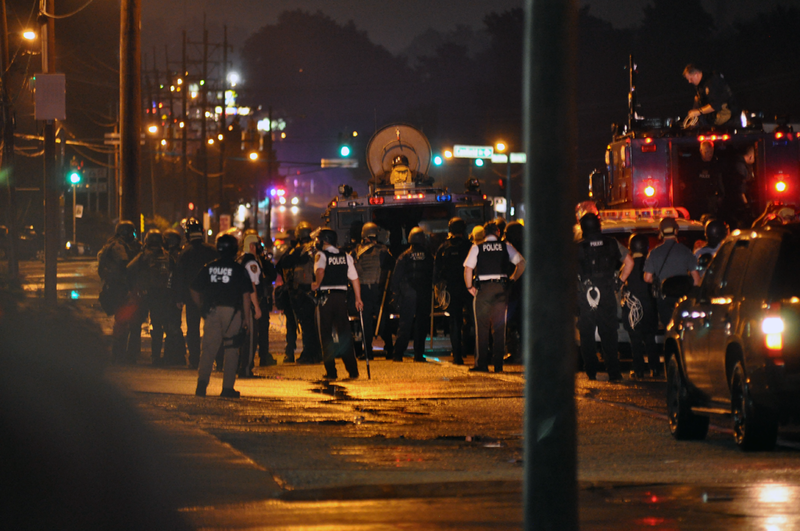 The grand jury's November 2014 decision not to indict Ferguson police officer Darren Wilson for shooting Brown rekindled sometimes violent protests that immediately followed Brown's death three months earlier. At the time of the decision, St. Louis County Prosecuting Attorney Robert McCulloch made public heavily redacted transcripts of grand jury testimony. But he didn't release the witnesses' names.